Sgt. 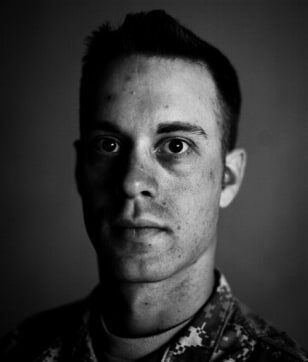 Thomas Riordan was sent back to Afghanistan after nearly killing himself when he was on home leave. He'd just fought through a battle that killed eight soldiers and told his psychologist he wanted to remain in the U.S. Instead, he was sent back to combat.